Abertay Housing’s Energy Adviser, Justin, is on hand to offer free and impartial energy advice. We can help you to find the best tariff and help you to switch supplier / tariff, change payment methods, provide information on Warm Home discounts and Winter Fuel allowances. Liaise with fuel suppliers to resolve account or billing issues on your behalf. Ensuring efficient use of heating systems and offer advice on using your heating system programmer. Provide information and advice on smart meters and assist with arranging installation. Provide a Smart Meter demonstration once installed. Offer advice on fuel debt, and liaise with fuel suppliers on your behalf. Provide hints and tips on saving energy in your home. We can advise you on moisture control in the home. Maximise your income and help claim benefits. This service is FREE to Abertay tenants – just ring or text, Justin on 07752 141126, contact our office on 01382 903545 or e-mail queries@abertayha.co.uk . To check you’re doing all you can to manage your energy bills and keep your home warm, please use our Home Energy checklist. 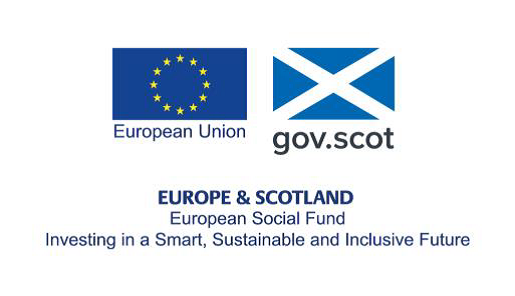 This post is funded by the Aspiring Communities Fund with support from the European Social Fund.